In November 2015, Aylesbury Vale District Council (AVDC) launched the UK’s first online local authority lottery, www.valelottery.co.uk, to help support good cases in Aylesbury Vale. 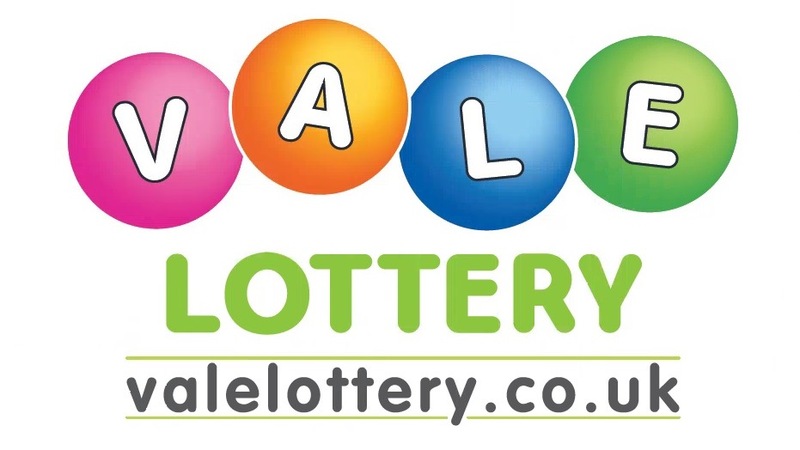 Vale Lottery operates on the principle of raising money in the community, for the community - empowering local groups to generate vital funds in a fun and effective way, while enabling players to support the causes they care about the most. It’s free for good causes to join and supports a wide range, including animal charities, disability groups, health charities, local PTAs and scout groups - which all make important contributions to our thriving and diverse community. Tickets cost just £1 each, which is half the price of the National Lottery, and deliver an exceptional 60% back to local good causes, in comparison to just 28% contributed by the National Lottery. The remaining 40% goes back into the prize fund and pays for the running costs - AVDC does not take a penny from ticket sales. Each ticket has a 1 in 50 chance of winning a prize every week. These include an incredible £25,000 jackpot prize if you match all six numbers, as well as various other cash prizes. AVDC would like to thank all Vale Lottery supporters who are helping to make a real difference to our local community. Why did you not like this page? Vale Lottery’s bonus birthday prize draw!